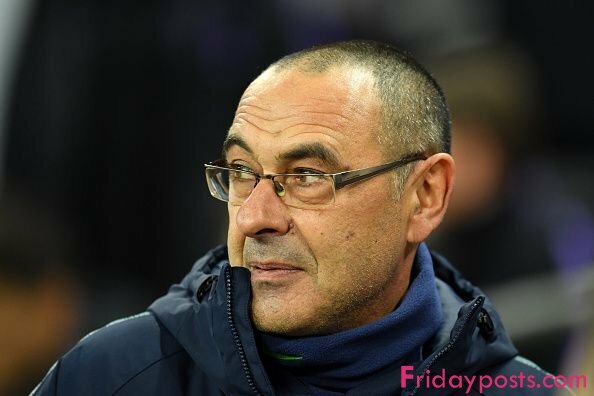 After an intense weekend of club football, the focus seems to have shifted back to the transfer world, with several new stories, rumours and updates emerging over the course of the day. Manchester United have endured a tough start to the season as they currently stand 7th on the Premier League with just 21 points from 13 matches. 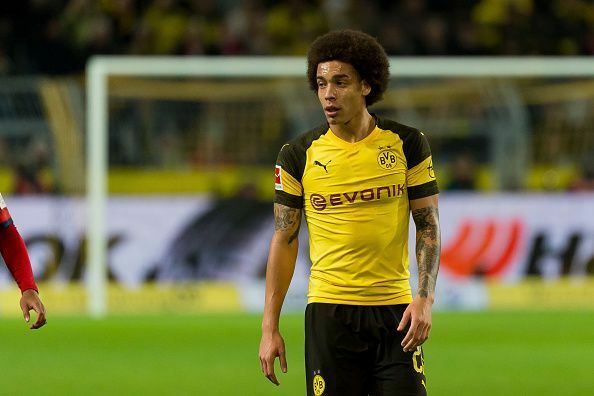 The Red Devils undeniably need some reinforcements and Borussia Dortmund's Axel Witsel reportedly finds himself on the watch list, according to reports from ESPN. United were previously believed to be interested in Witsel, earlier in the summer, but Fred's acquisition encumbered any potential moves. However, the report claims that Jose Mourinho is still keen on the Belgian. Mourinho travelled to watch Belgium play during the international break, despite Marouane Fellaini and Romelu Lukaku being ruled out, and was reportedly present to watch Witsel. 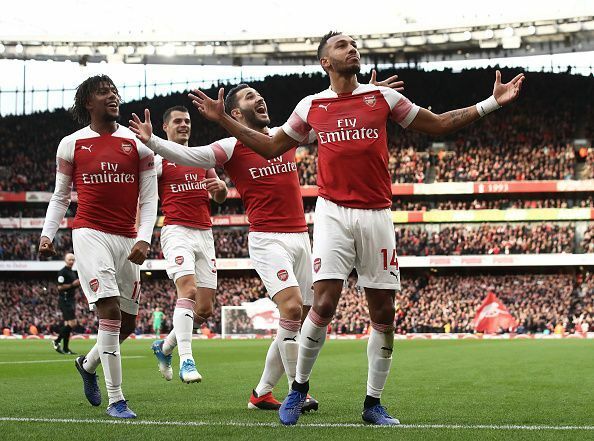 The 29-year-old joined Dortmund only at the start of the current season, but has become a crucial component in the team's success as they sit pretty atop the Bundesliga table, 9 points and 4 places ahead of rivals, Bayern Munich. Witsel's performances have allegedly caught Mourinho's eye, as the Portuguese tactician is believed to be inclined towards strengthening his defence. The report claims that while a move for Witsel in January may seem a little unlikely, a summer move is definitely still on the cards. AC Milan have been mentioned in the transfer world extremely often in recent times, as the Serie A giants reportedly look to heavily reinforce their team amidst a severe injury crisis. 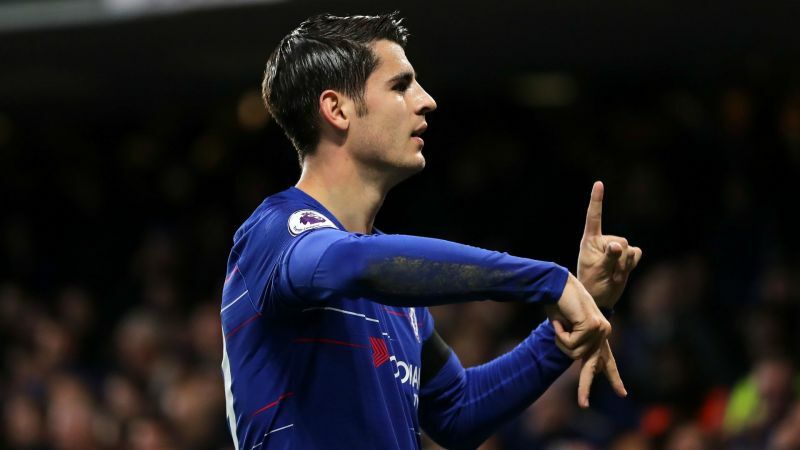 Latest reports from The Daily Mail claim that Milan are currently in talks with Chelsea over a potential triple swoop, for Cesc Fabregas - whose contract ends at the end of the season, Andreas Christensen and Gary Cahill. 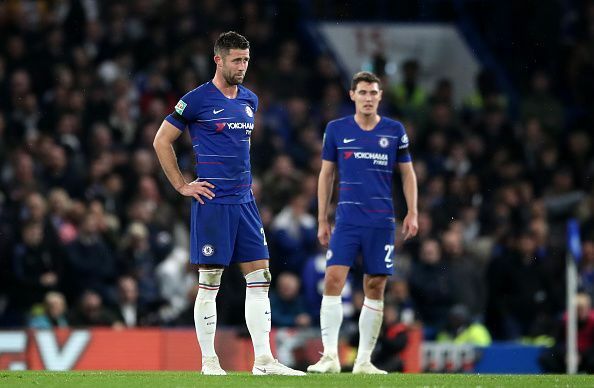 While Fabregas is believed to be the primary target, the defensive duo of Christensen and Cahill are also reportedly being eyed to help Milan's injury-struck defence. The report claims that Milan will look to acquire Fabregas and Cahill for meagre amounts, while 22-year-old Christensen - whose playing time has been limited - could be borrowed on loan. Manchester City have armed themselves with not just an unstoppable first team, but also with excellent bench strength. Unfortunately, this means that a number of players, especially the younger ones, find themselves short of sufficient playing time. Last season, Jadon Sancho left City and joined Borussia Dortmund - a move that has paid off as he has been sensational in the Bundesliga and has also earned a call-up to the senior National side. 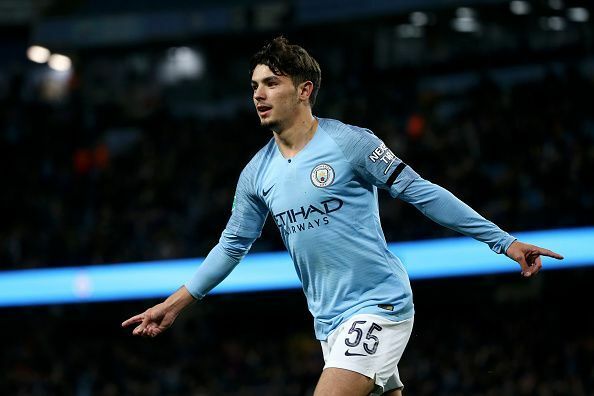 Now, Sancho's fellow starlet, Brahim Diaz, could follow in those footsteps and leave Manchester City for. Despite being offered contract extensions, Diaz has refused to commit his future at the Etihad. Latest reports from The Sun claim that Diaz, whose contract expires in June, has already agreed to join Real Madrid in the summer. The 19-year-old will only cost Madrid a minor fee as he is below the age of 22. As Luis Suarez turns 32 in January, Barcelona will understandably have their eyes on potential long-term replacements for the Uruguayan striker. 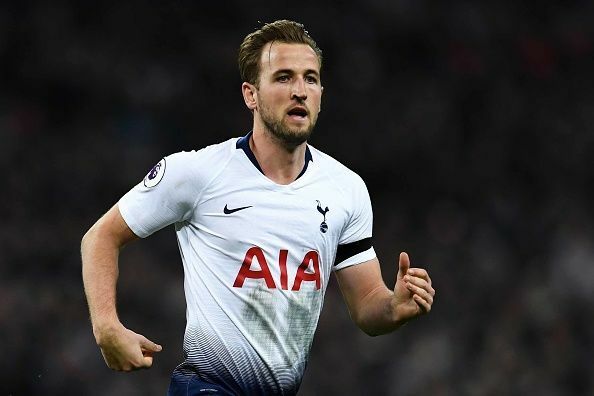 Now, reports from Goal.com suggest that Tottenham Hotspur's Harry Kane could be the leading contender for Suarez's spot at the top of Barcelona's attack. The report claims that Philippe Coutinho has reportedly told the club to sign Harry Kane, who is one of the most feared strikers in the world, while also maintaining immense consistency. While the lack of success at Spurs might coax Kane towards leaving the club, he is valued at €150 million, which could prove to be a hindrance. Coutinho, who has played against Kane in the Premier League, allegedly identifies Kane as Barcelona's top requirement and has reportedly urged the club to do something about it. Notably, Kane has also been linked with a potential move to Real Madrid. Real Madrid's woes continued as they were pulled apart 3-0 by Eibar. 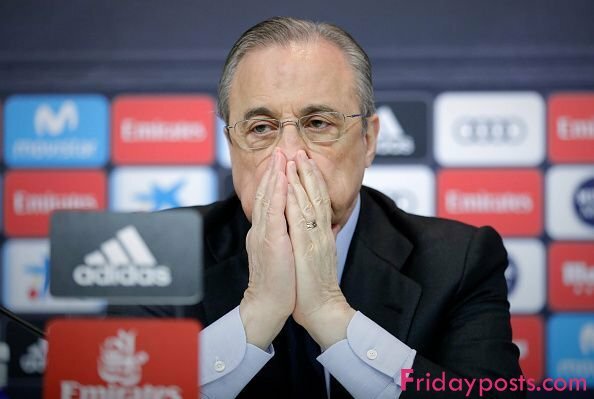 As a result, they find themselves in 6th place on the La Liga table, as things simply aren't working out for Los Blancos'new manager, Santiago Solari. Spanish superstar, Isco, has scored just 2 goals in 13 matches across all competitions this season. Subsequently, he has been left on the bench repeatedly in the recent past, and is believed to be frustrated with the situation. 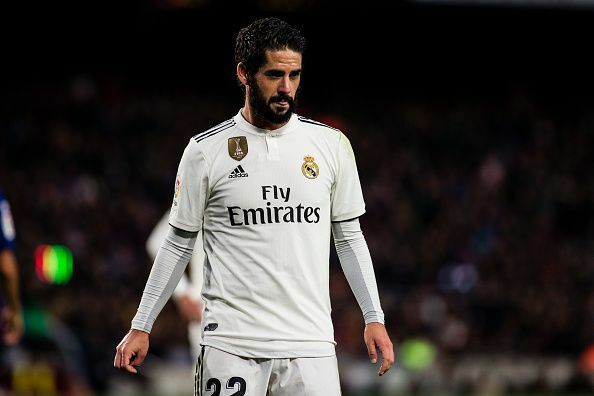 As per reports from Goal.com, Isco reportedly wants to leave and find a club that values him. The 26-year-old, who was a 63rd-minute substitute in this weekend's defeat to Eibar, reportedly told captain, Sergio Ramos, that he intends to leave Real Madrid and join a club that won't make him feel undervalued like he feels at the moment. Ever Been in a Meeting With a Bunch of Posers? They Donâ€™t Want to be There Either. What does your â€œgratitude listâ€ look like?